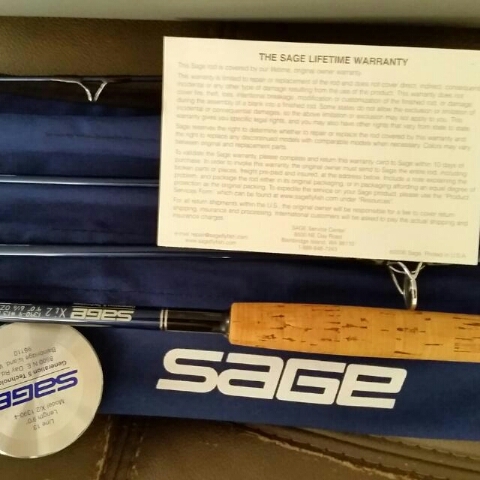 Up for sale is a Sage Xi-2 13wt fly rod. 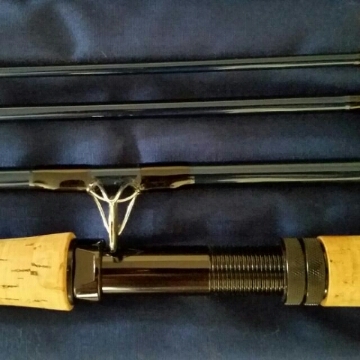 Rod is brand new and unused. 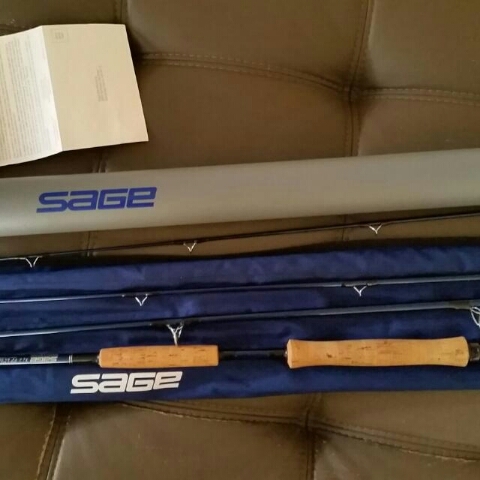 Originally got the rod for a Rompin sailfish session that did not happen. If interested, pls msg me at 91096016 for pictures and details. 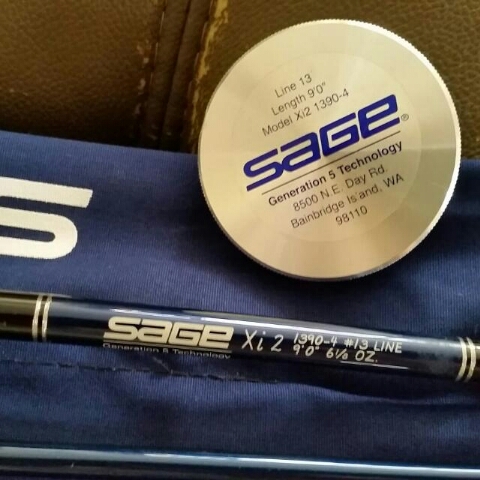 Also for sale is a brand new 13wt Scientific Anglers Billfish fly line . Msg me at 91096016 for pictures and details.